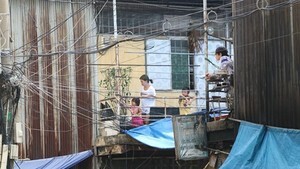 The People’s Committee of Ho Chi Minh City has made a decision to establish HCMC Infrastructure Management Center under the management of the director of the Department of Construction. 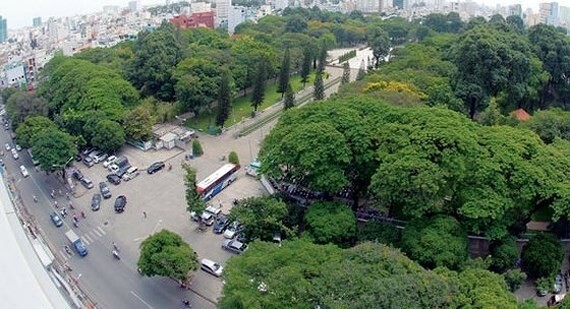 The center will be established by reorganizing four urban traffic management zones in HCMC, Saigon River Tunnel Management Center and the Steering Center for Urban Flood Control Program of Ho Chi Minh City after transferring state management functions in water supply and drainage, lighting system, trees and parks and public works maintenance from the Department of Transport to the Department of Construction. The center headquartered in District 10 will coordinate with authorized agencies and units under the Department of Construction to implement assigned tasks. The center is a public service unit having legal status, own seal and accounts opened at the State Treasury and banks to operate according to the law.